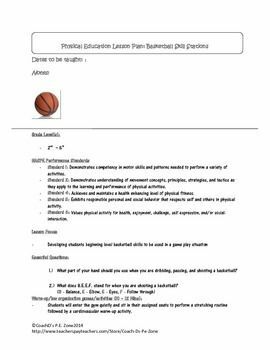 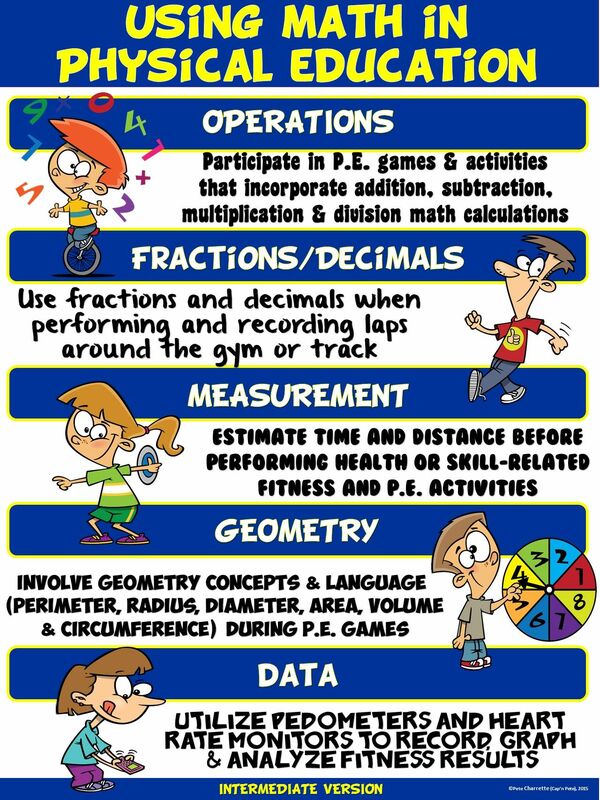 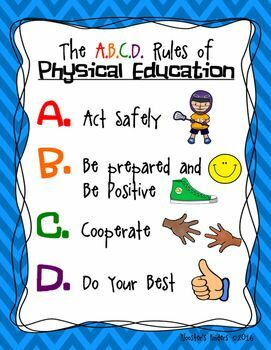 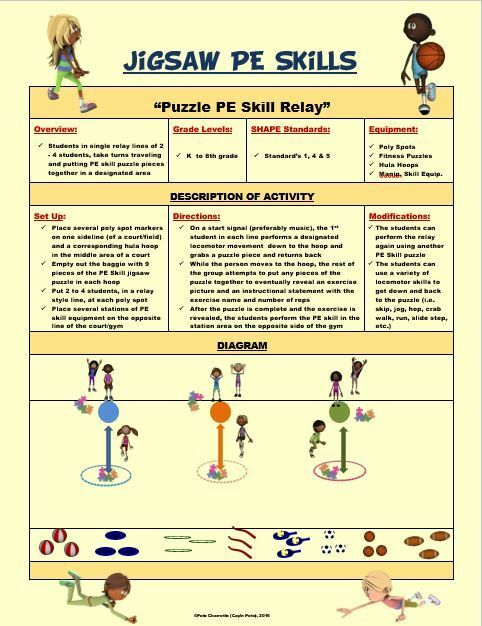 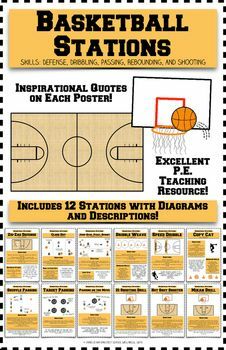 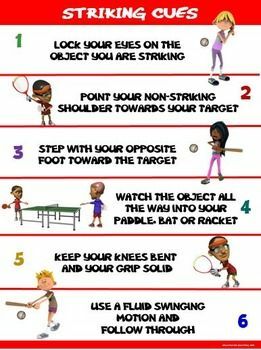 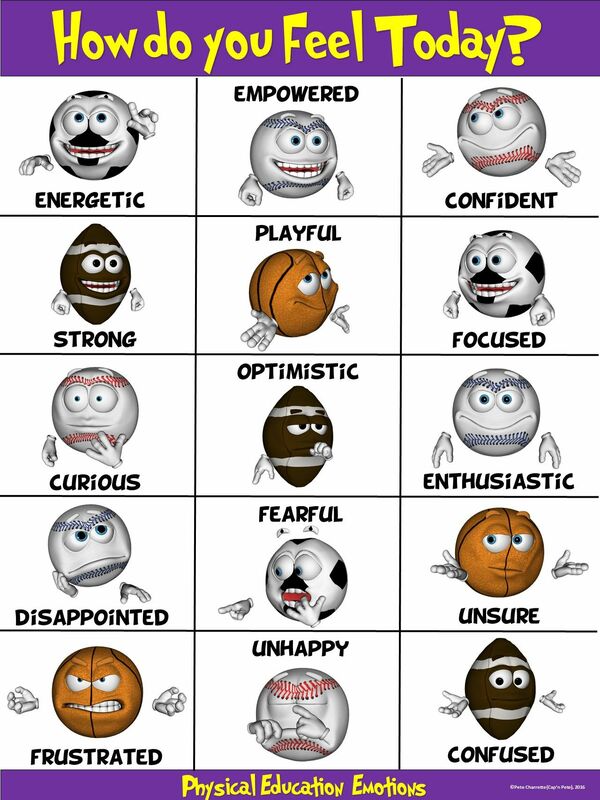 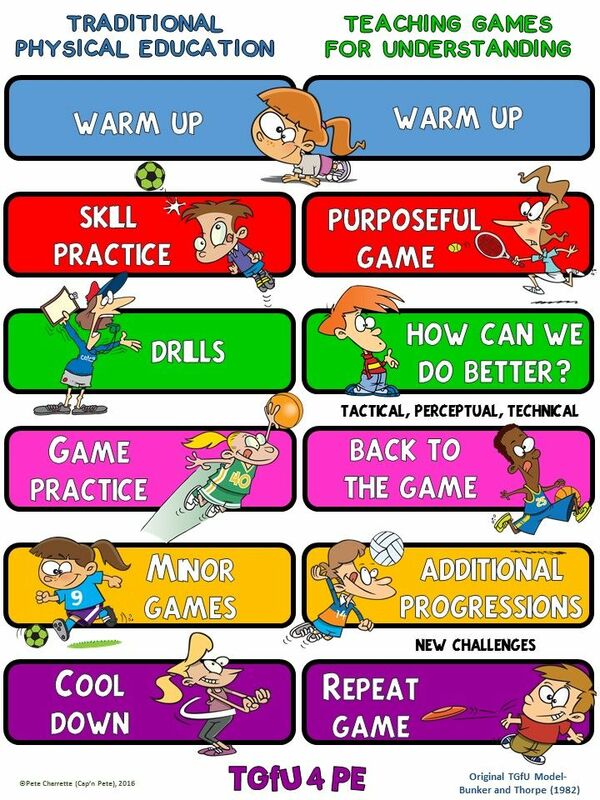 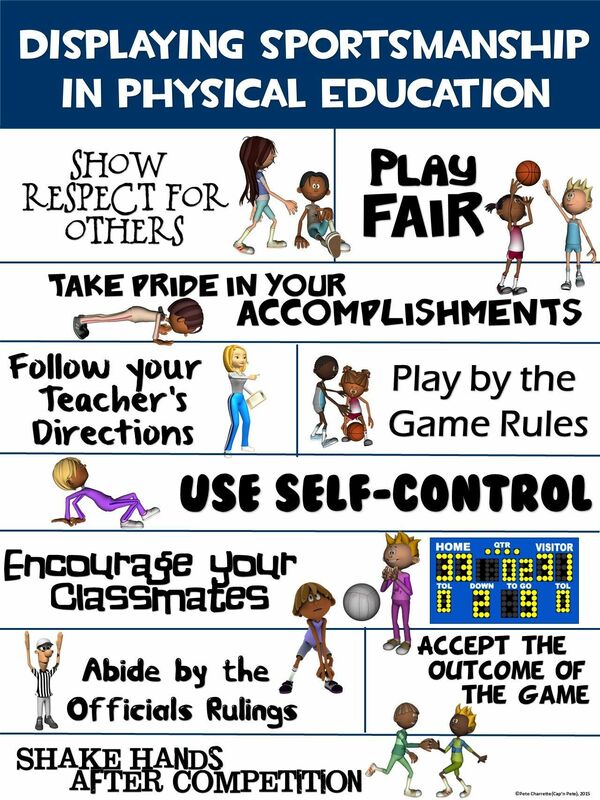 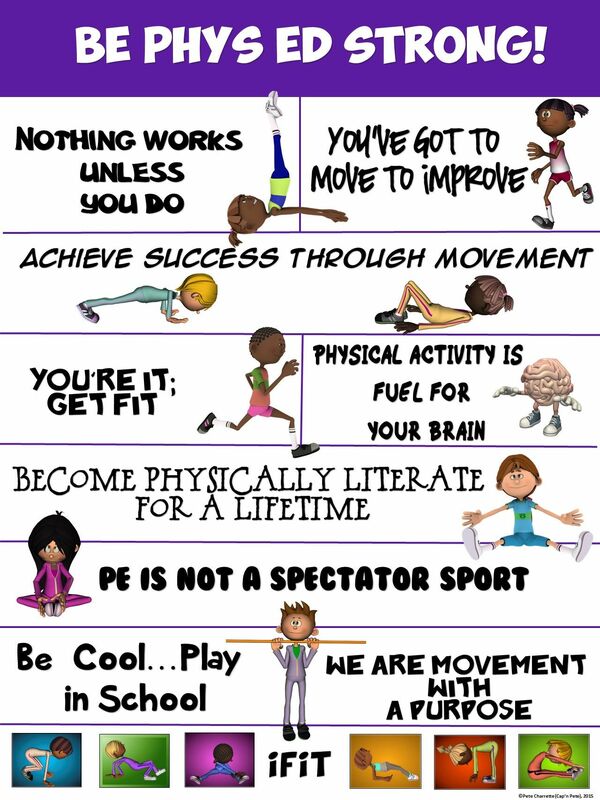 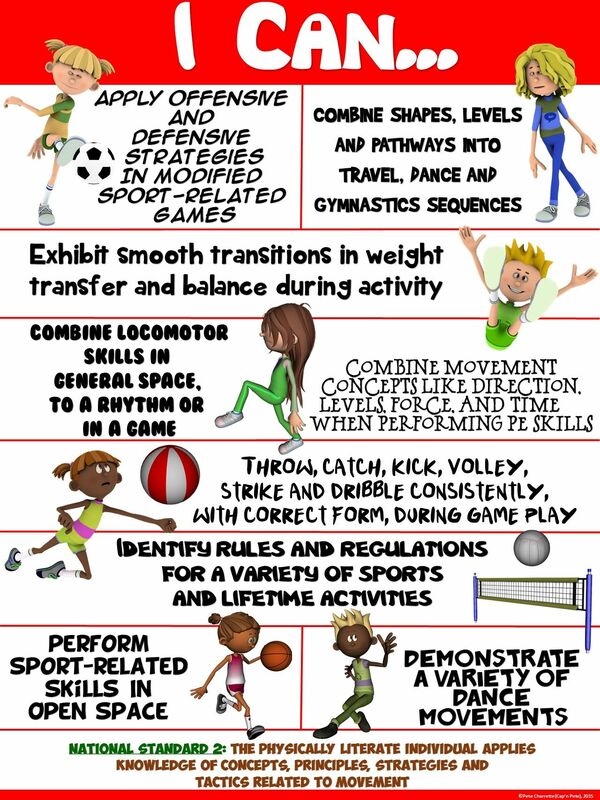 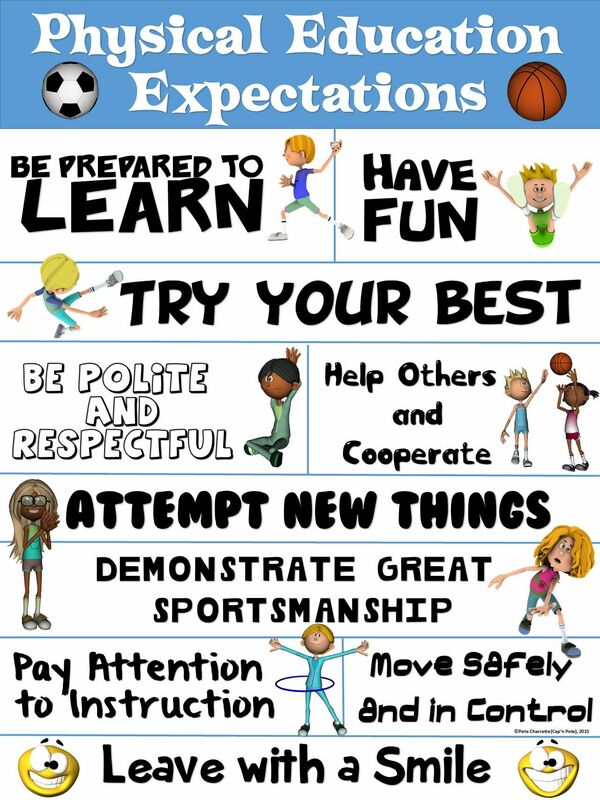 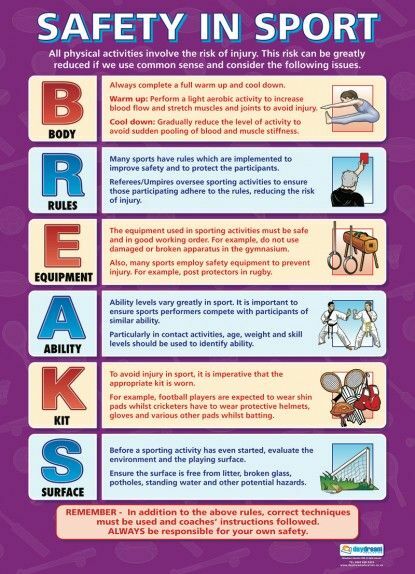 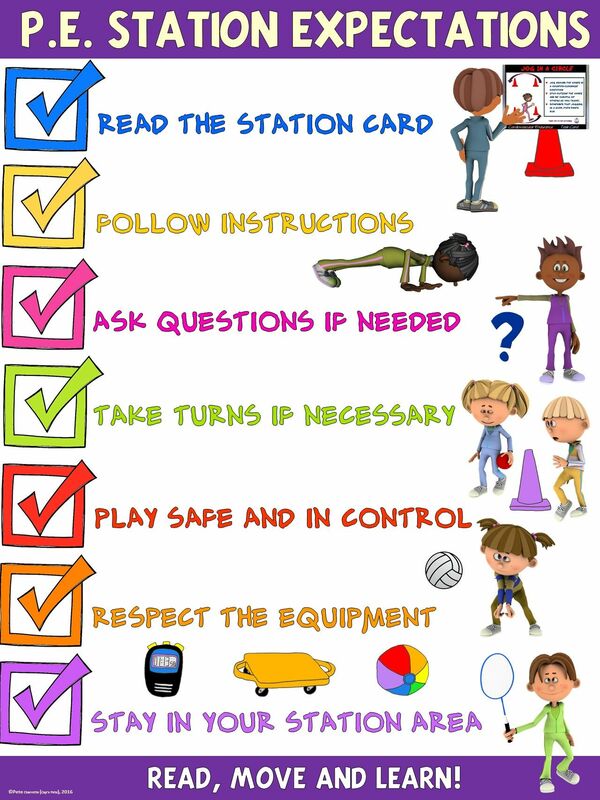 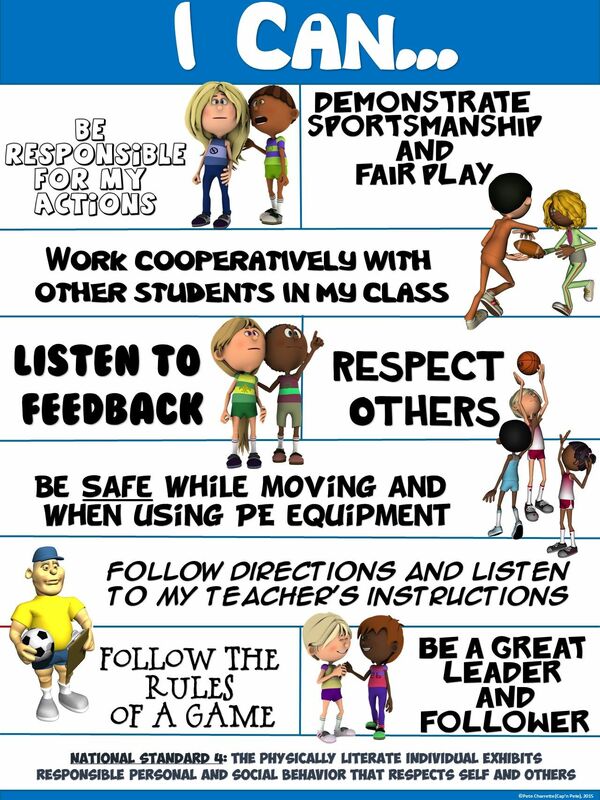 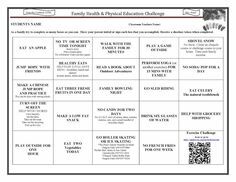 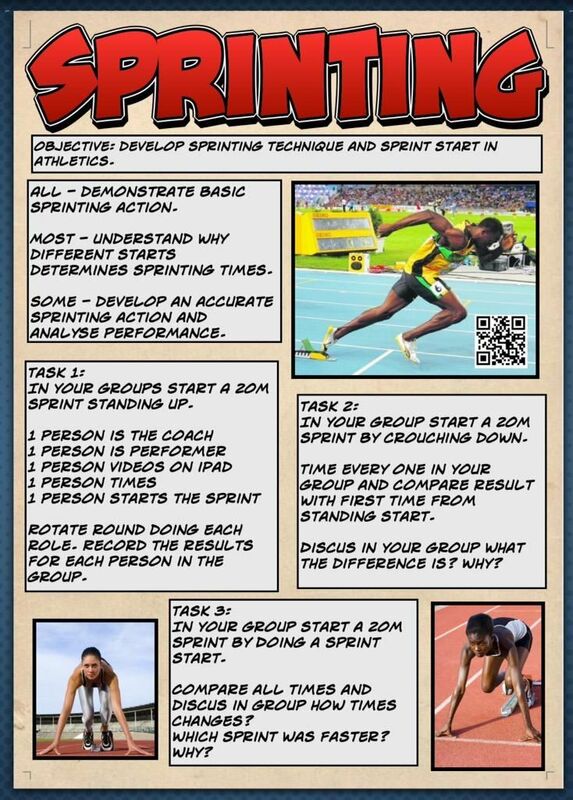 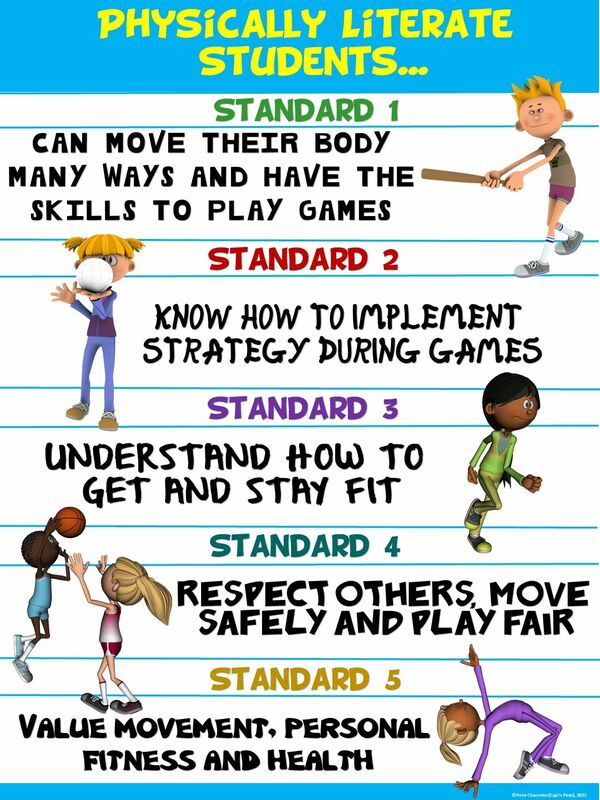 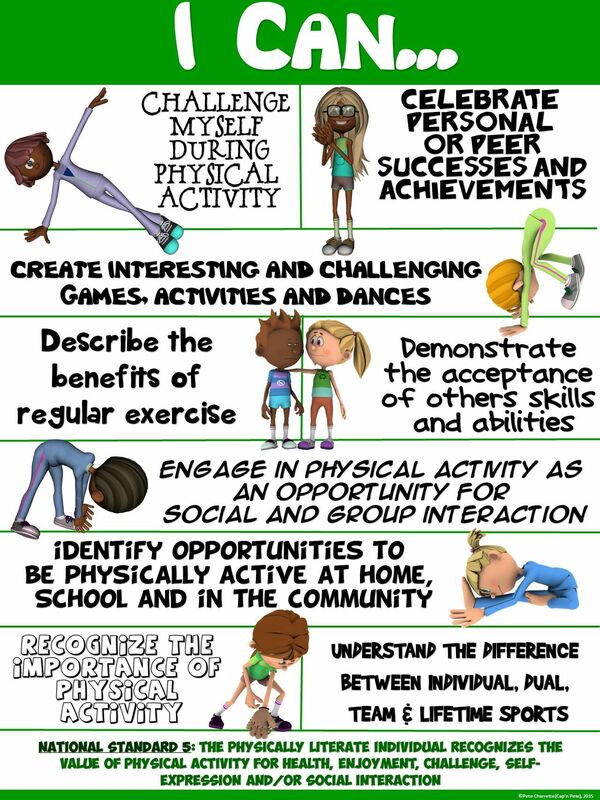 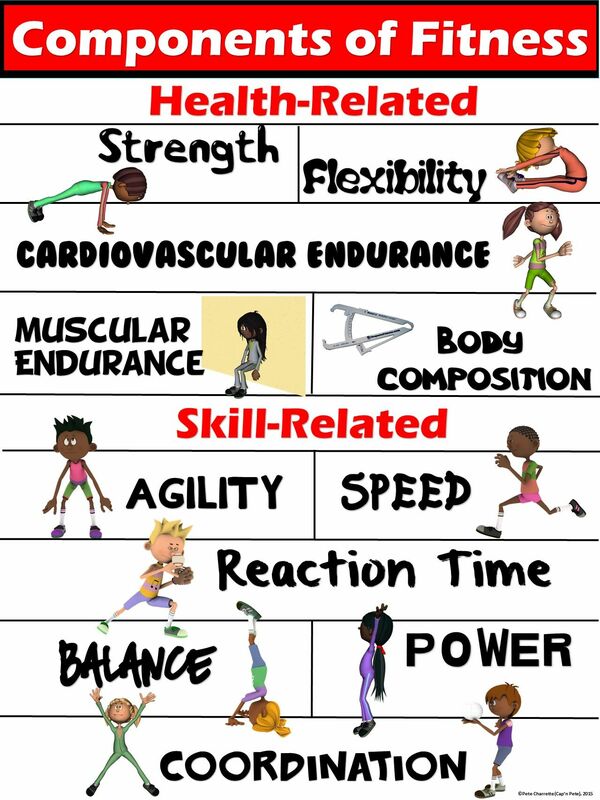 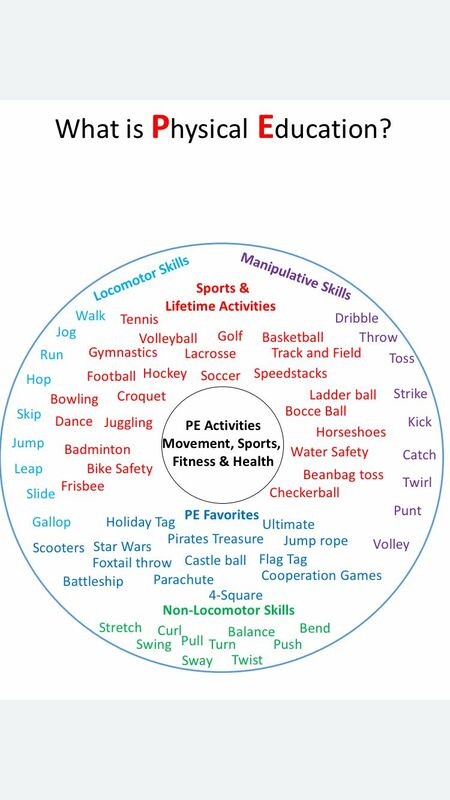 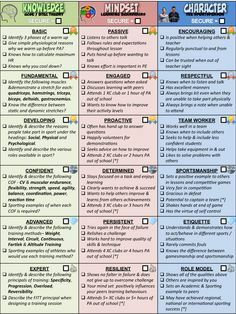 PE Poster: Be Phys Ed Strong! 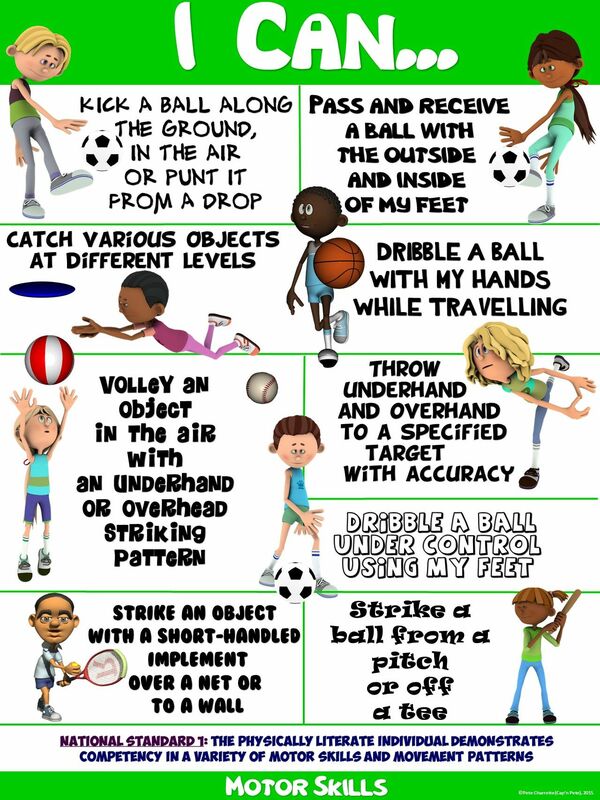 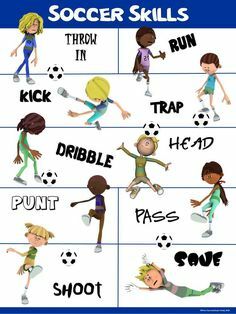 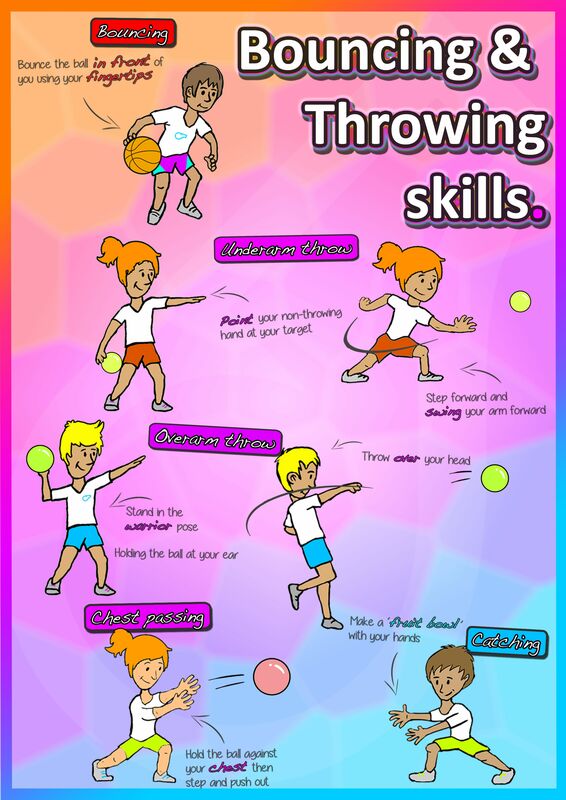 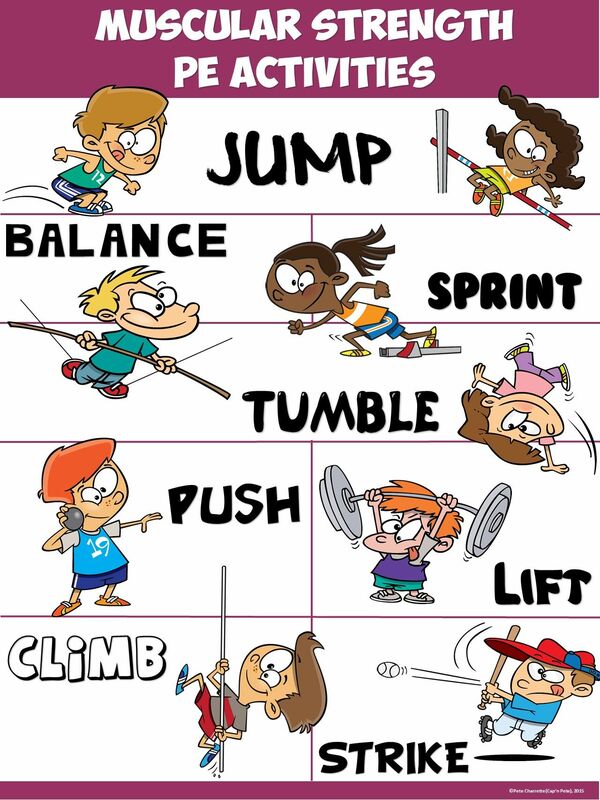 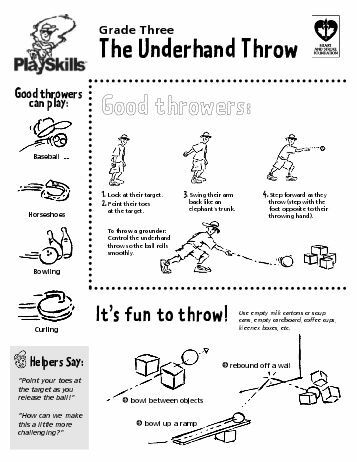 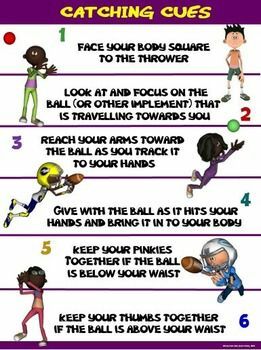 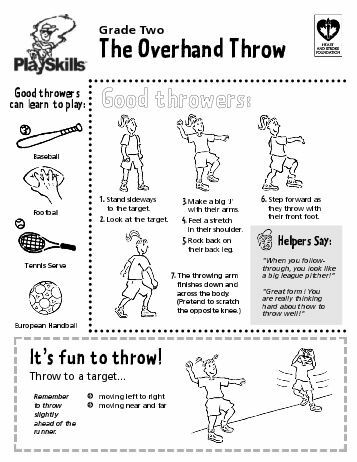 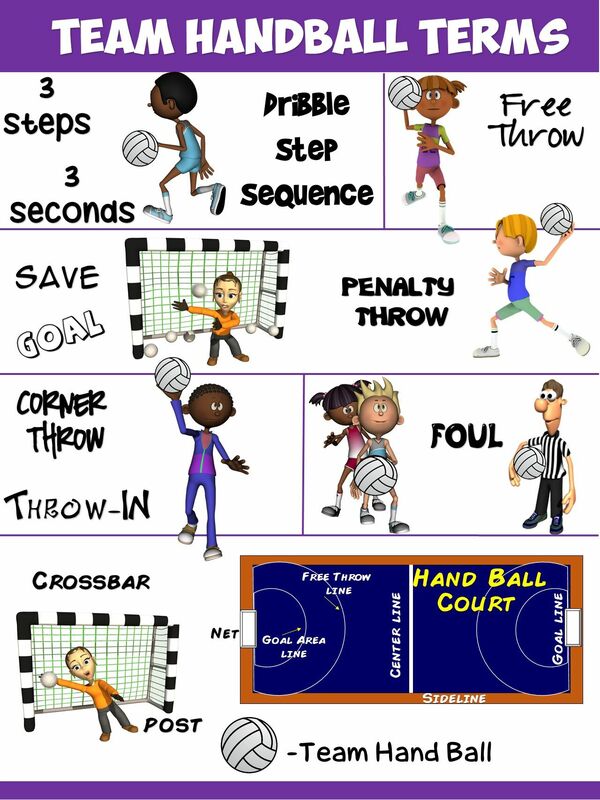 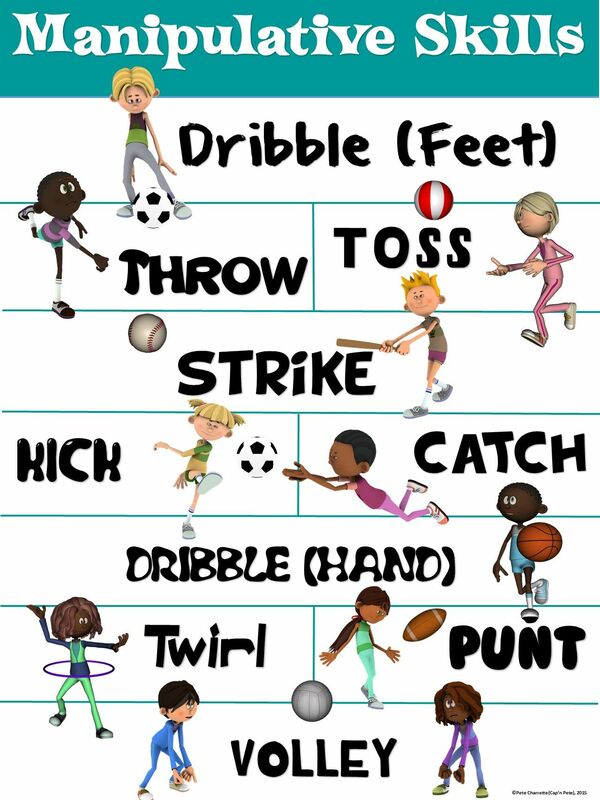 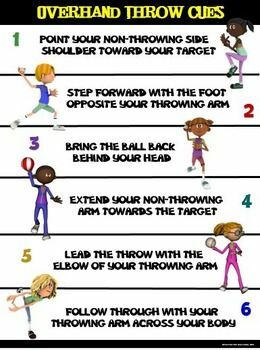 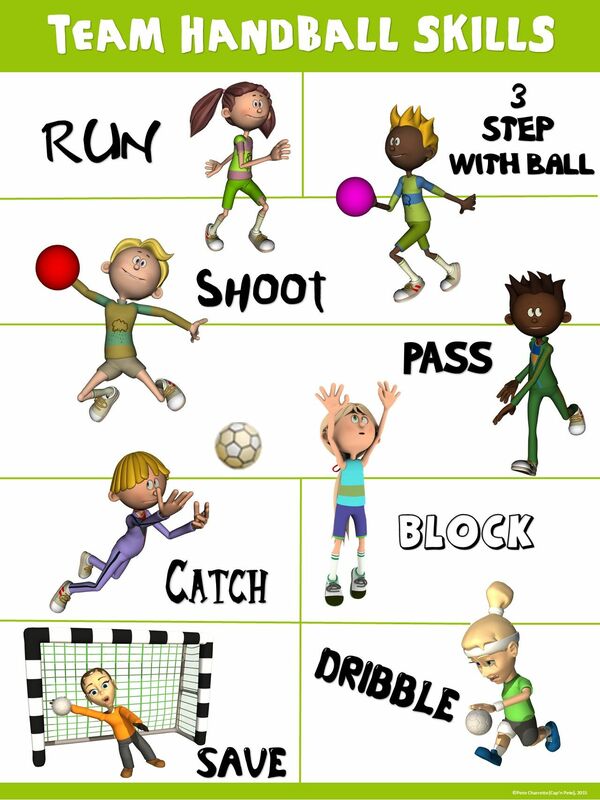 Teach bouncing, throwing and catching skills in your kindergarten PE & sport lessons! 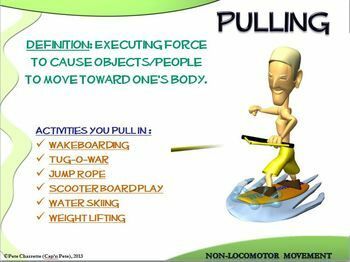 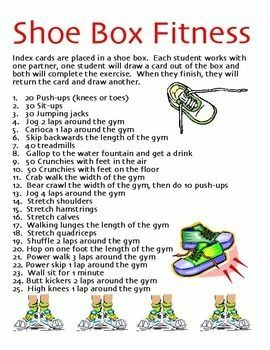 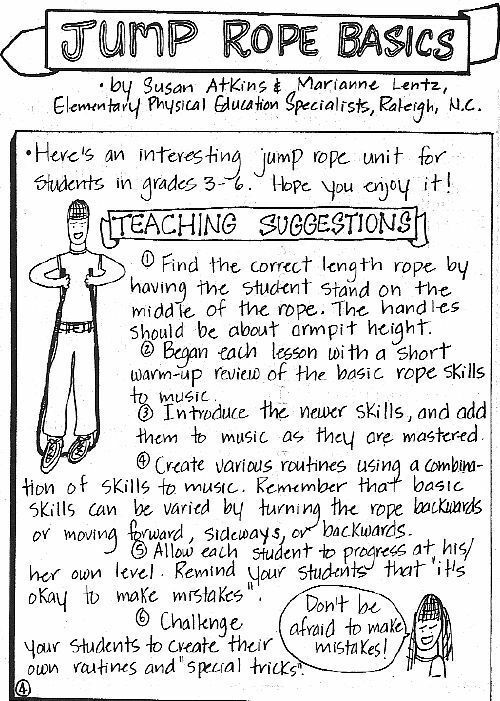 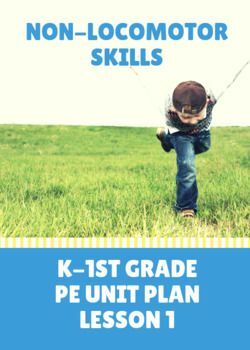 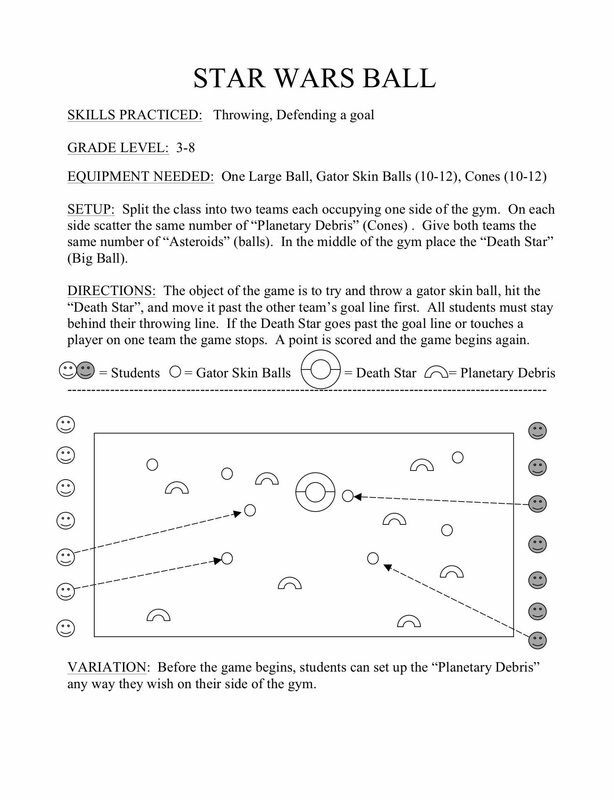 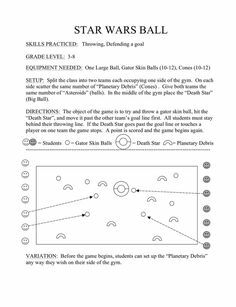 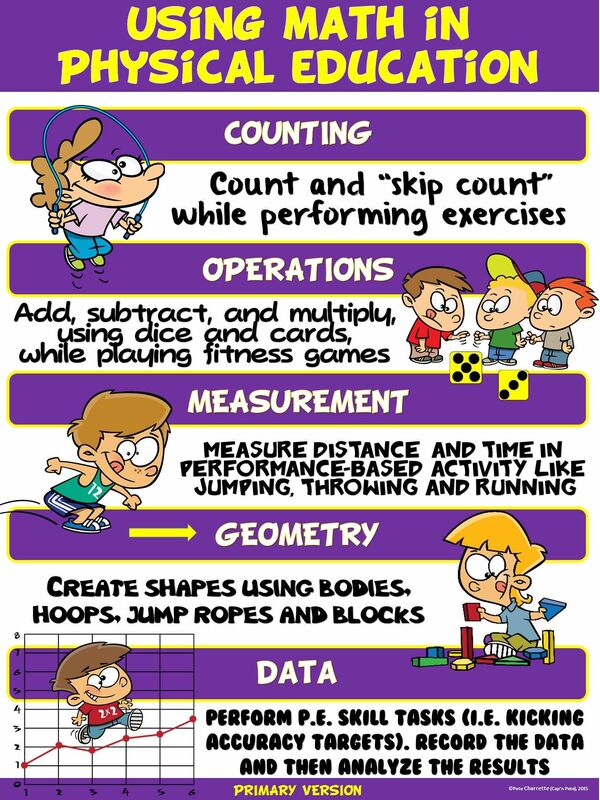 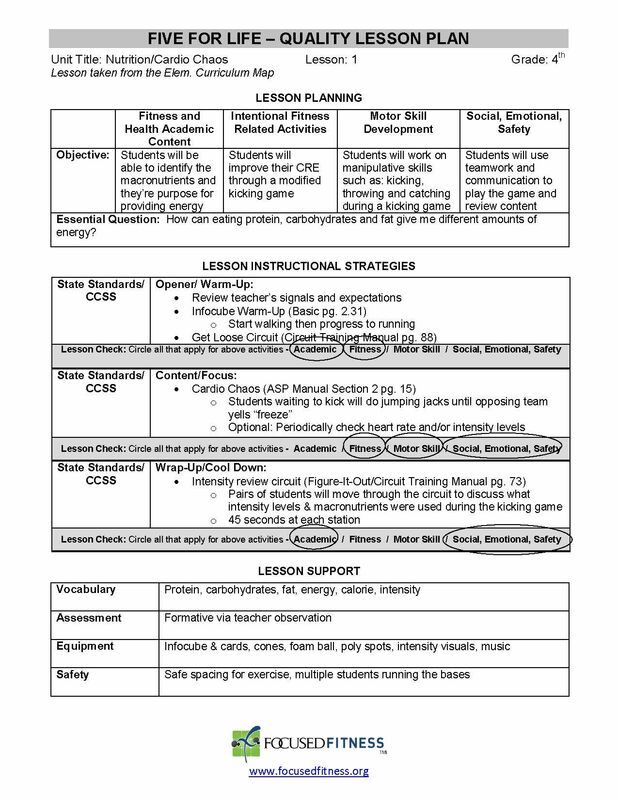 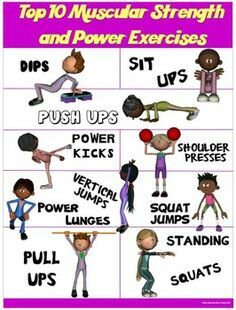 Here's an interesting jump rope unit for grades 3-6. 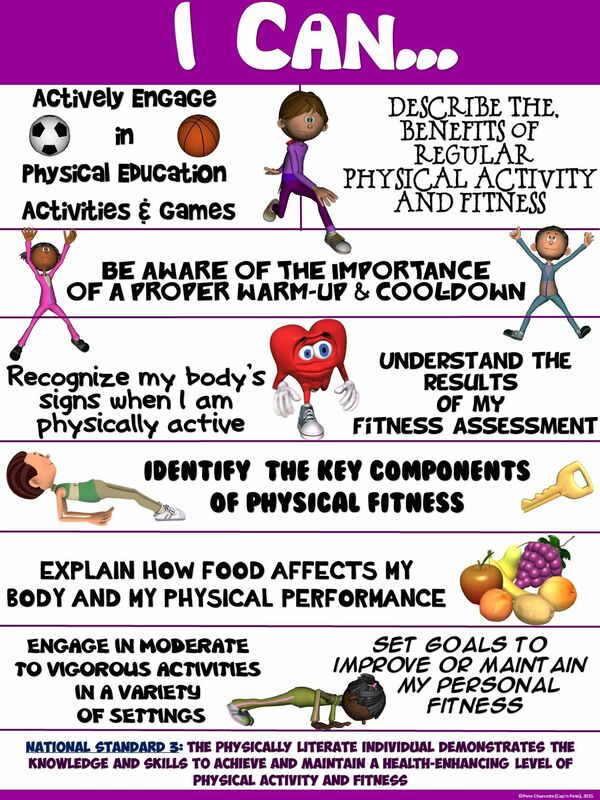 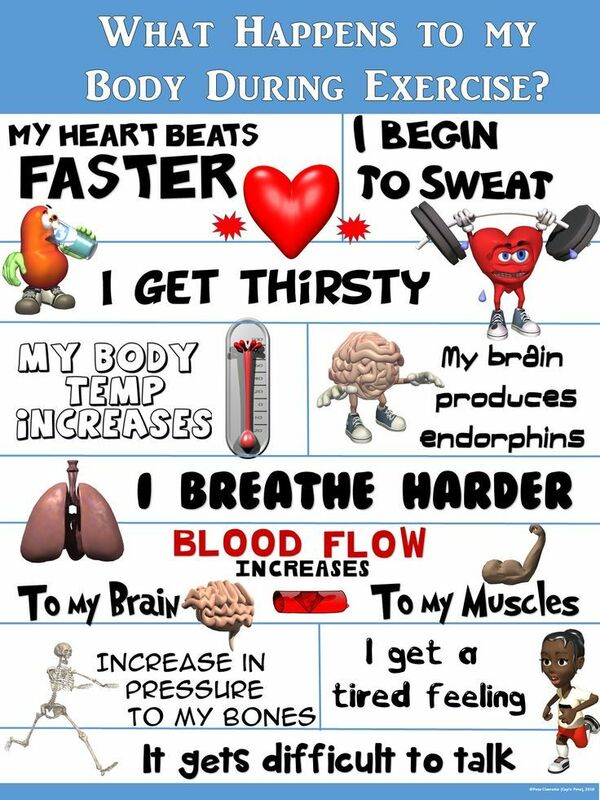 PE Poster: What Happens to my Body During Exercise? 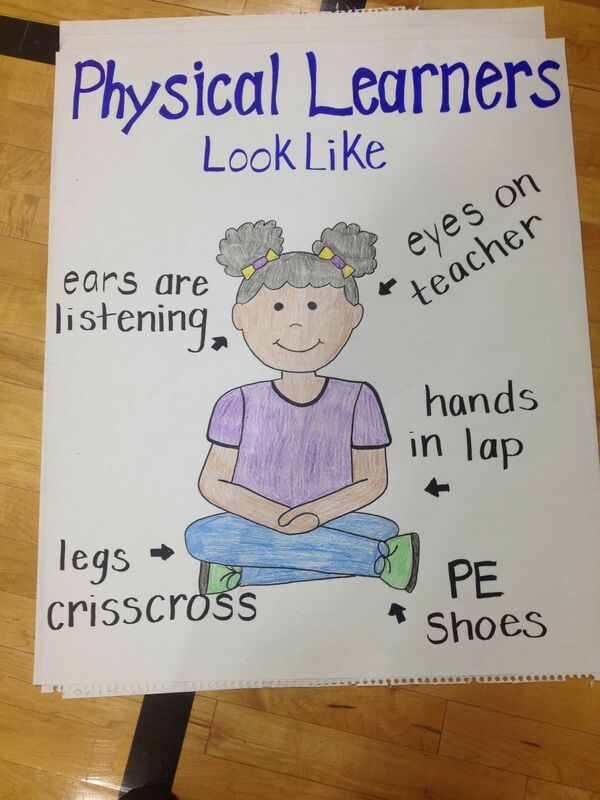 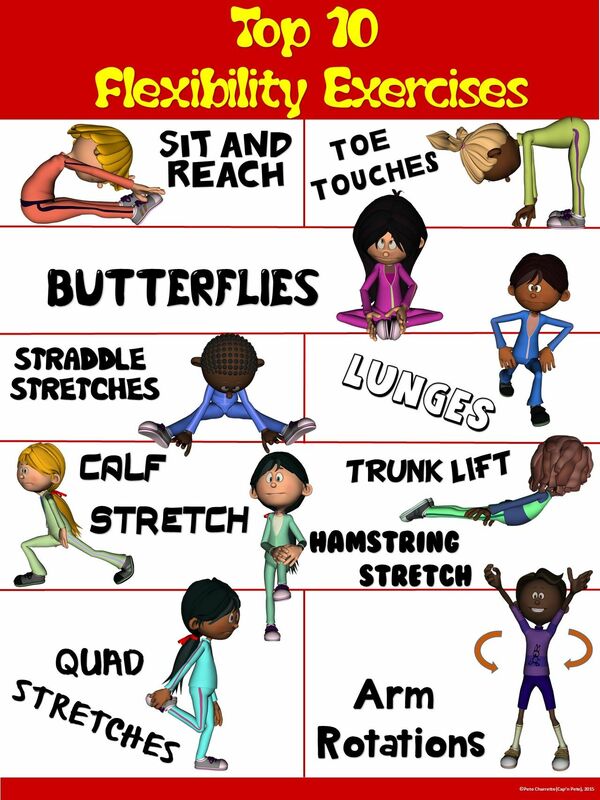 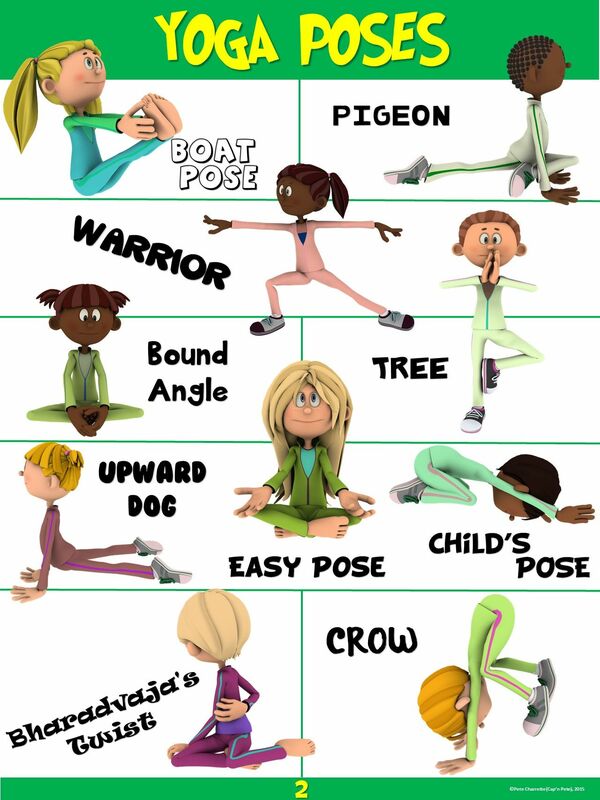 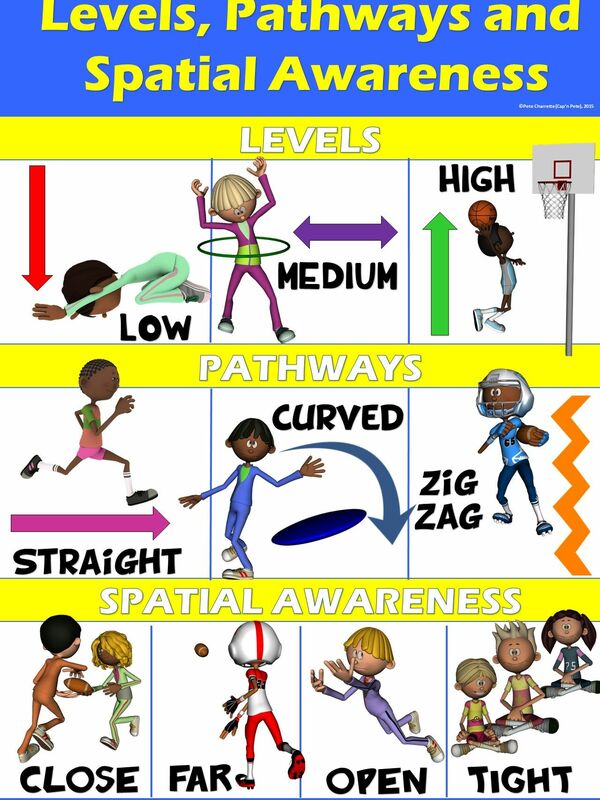 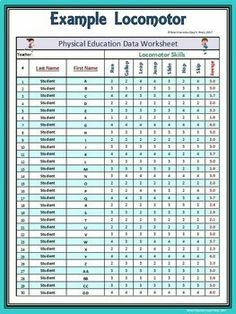 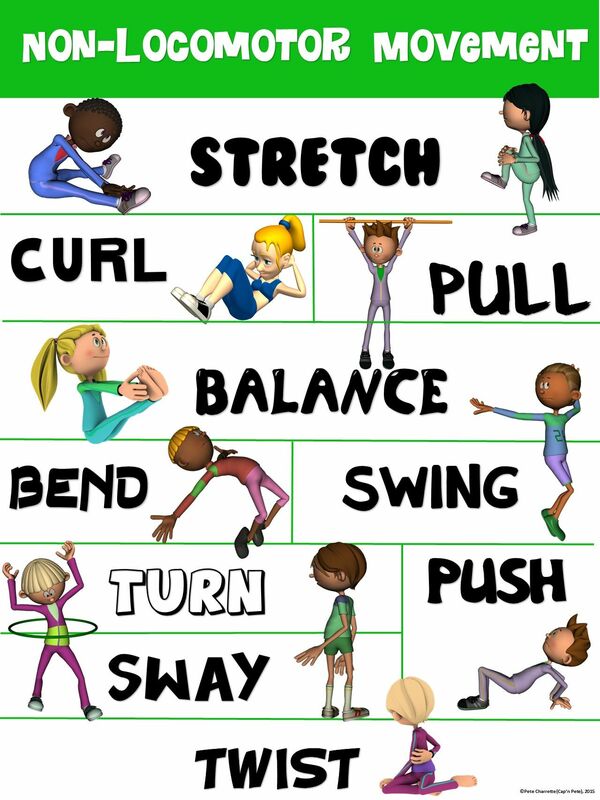 PE Poster: Physically Literate Students. 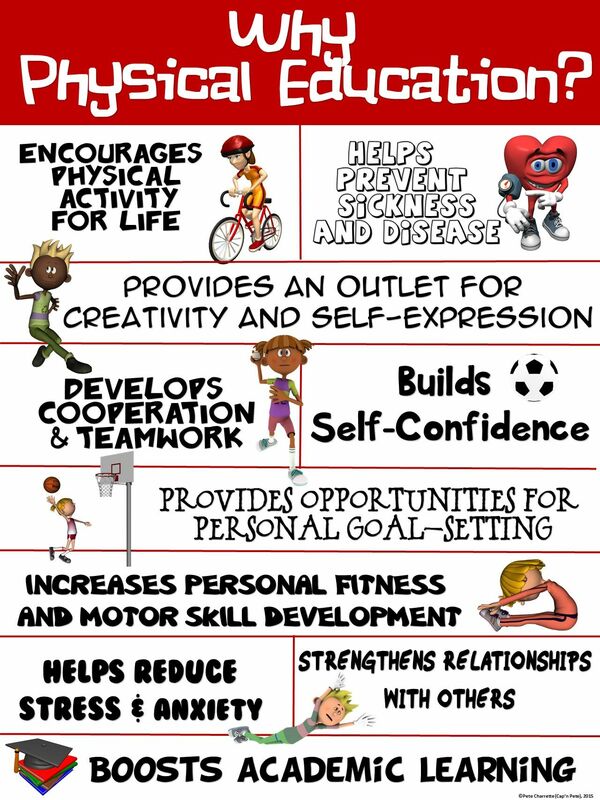 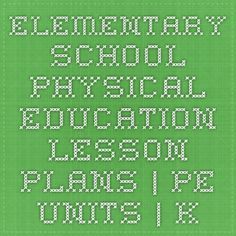 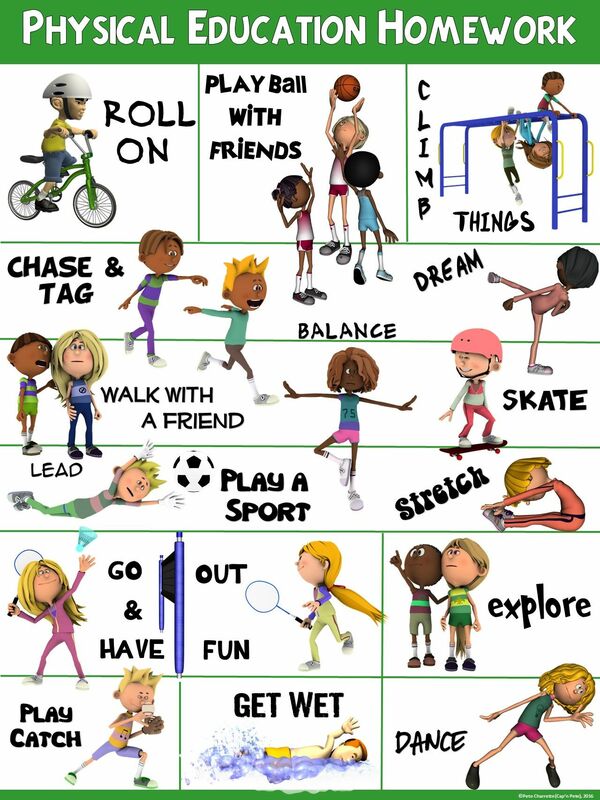 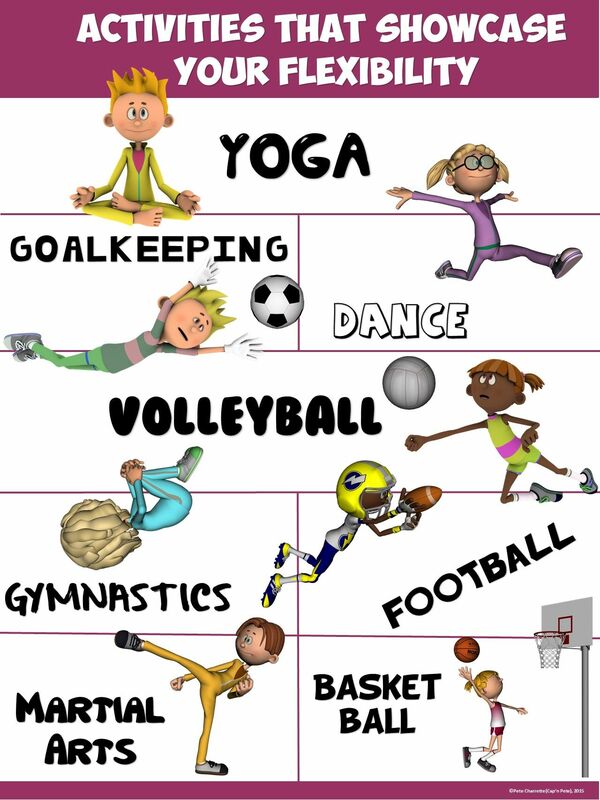 PE Poster: Why Physical Education? 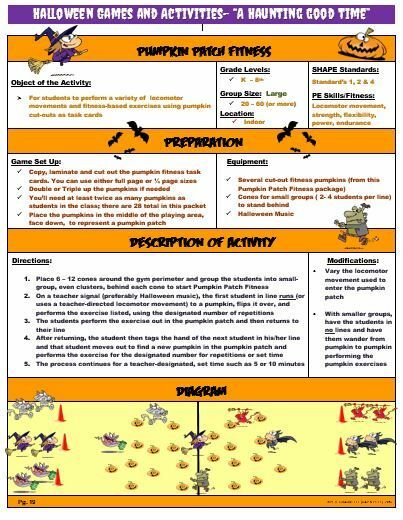 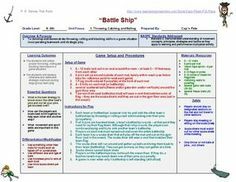 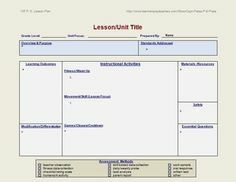 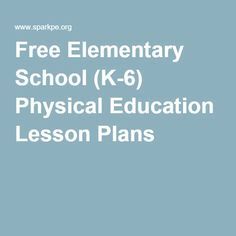 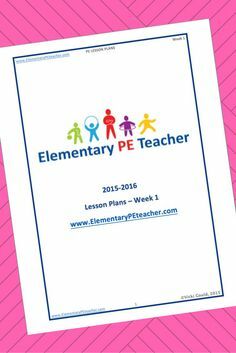 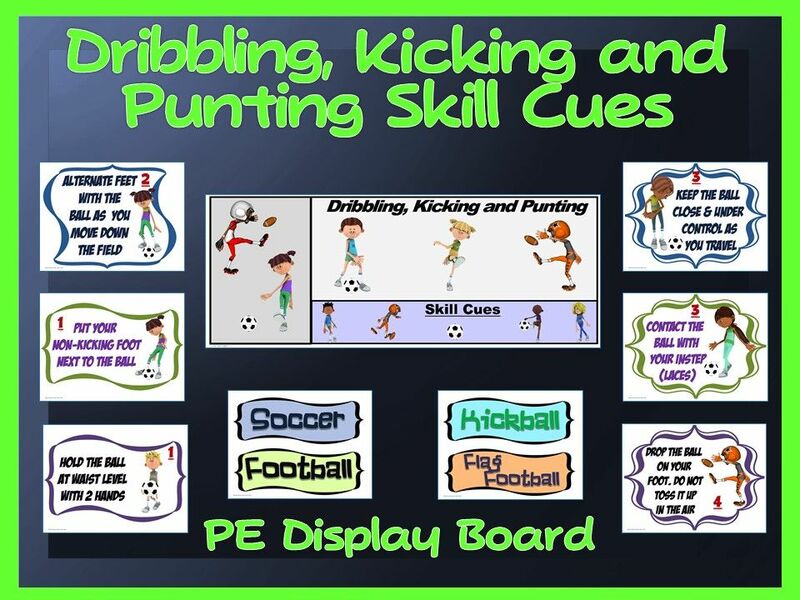 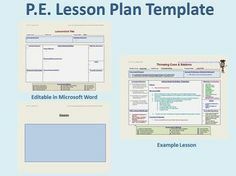 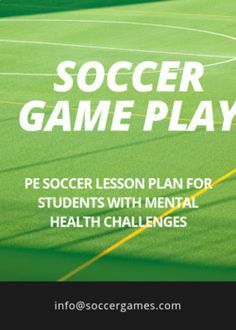 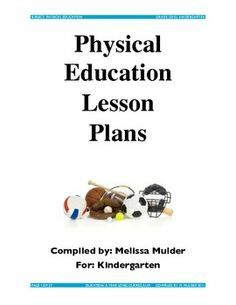 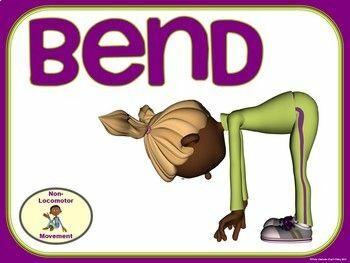 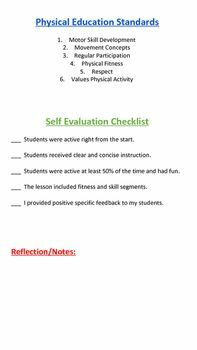 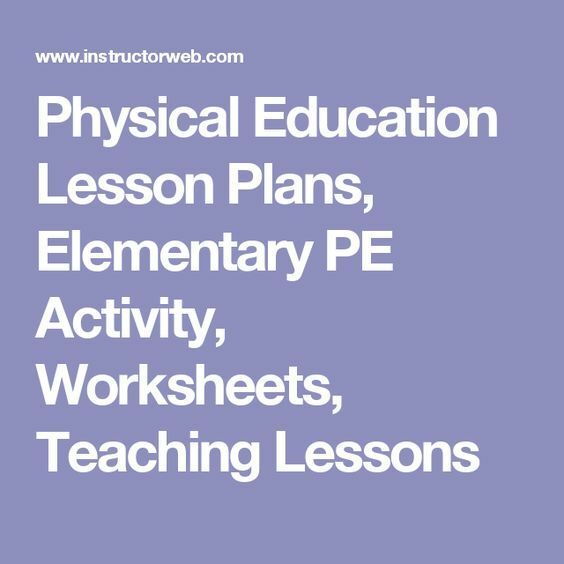 Join our mailing list and get free PE lesson plans! 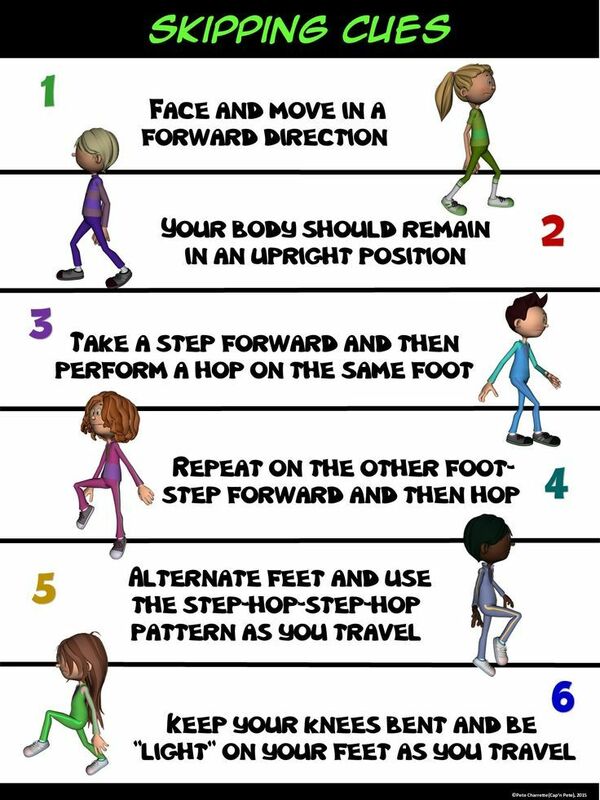 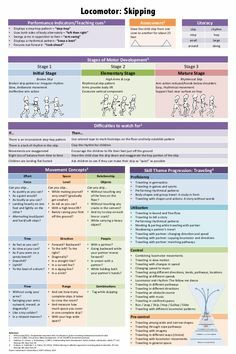 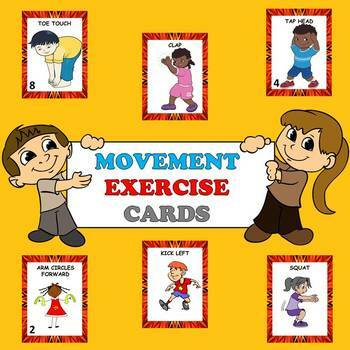 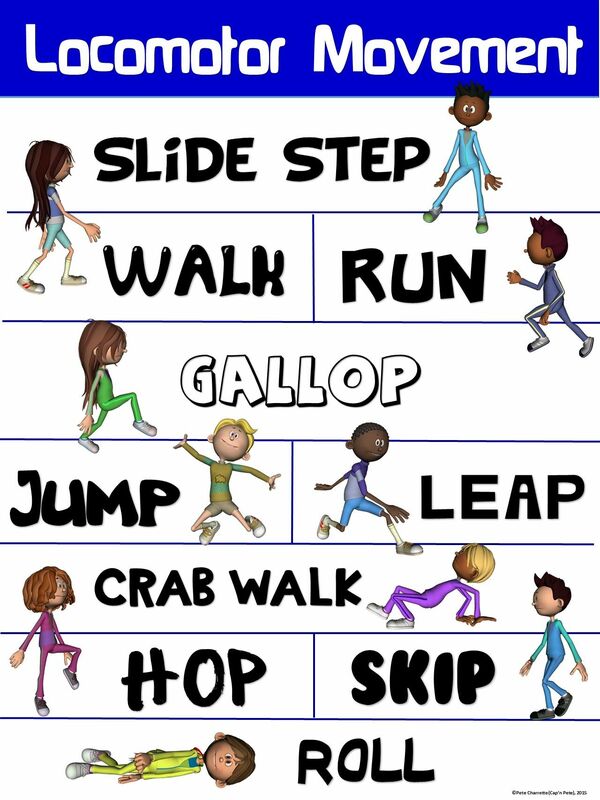 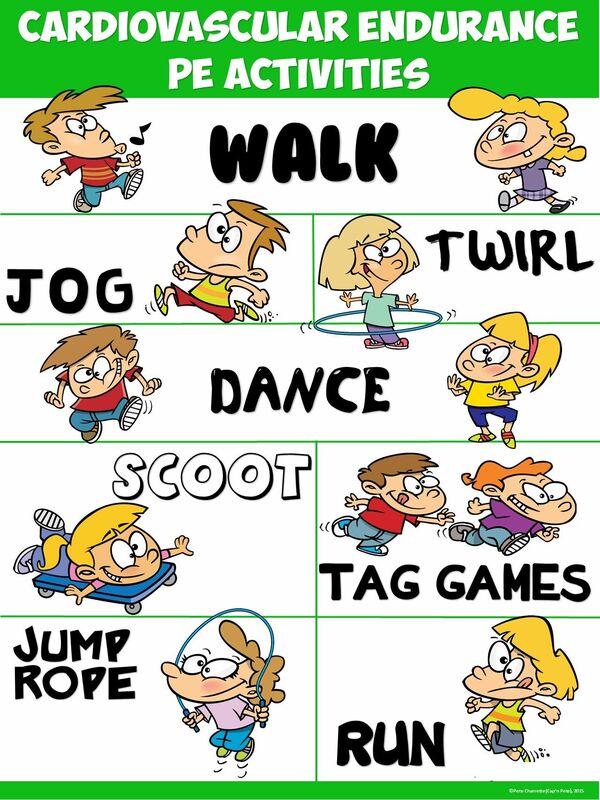 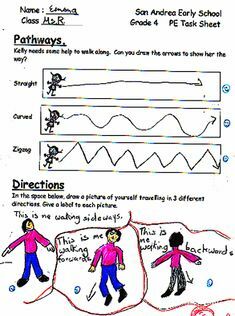 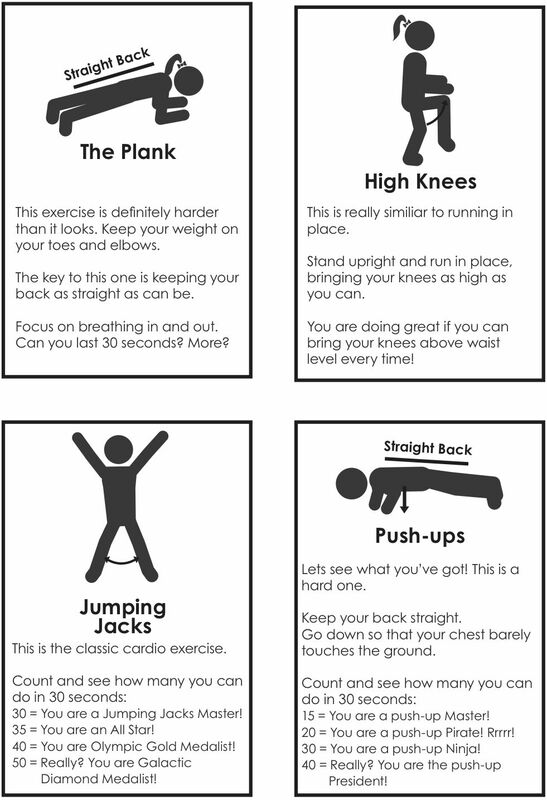 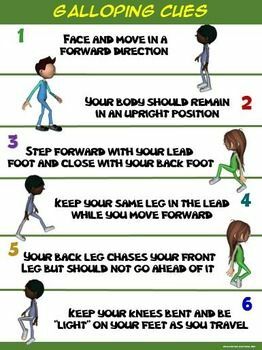 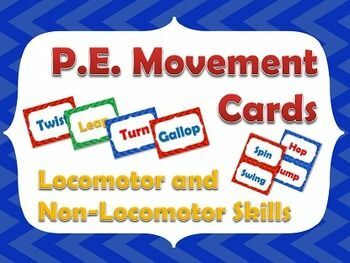 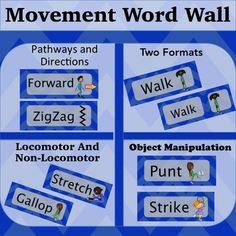 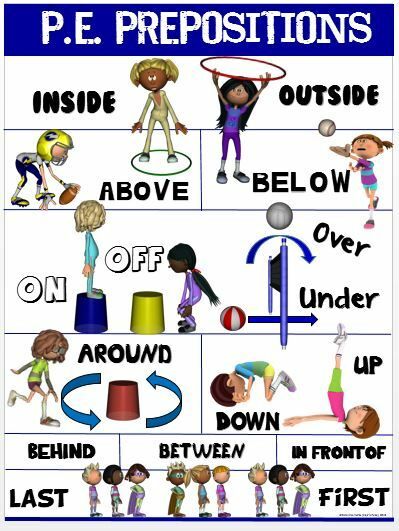 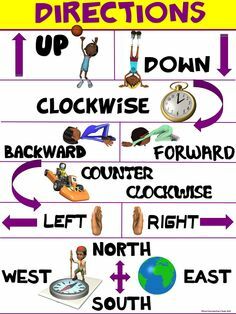 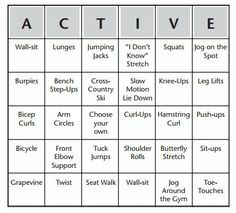 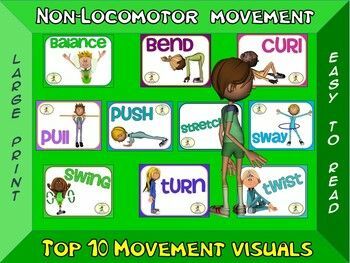 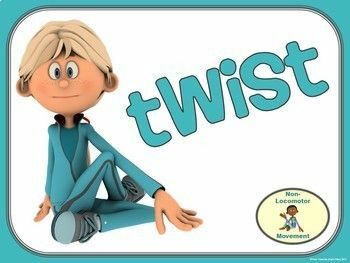 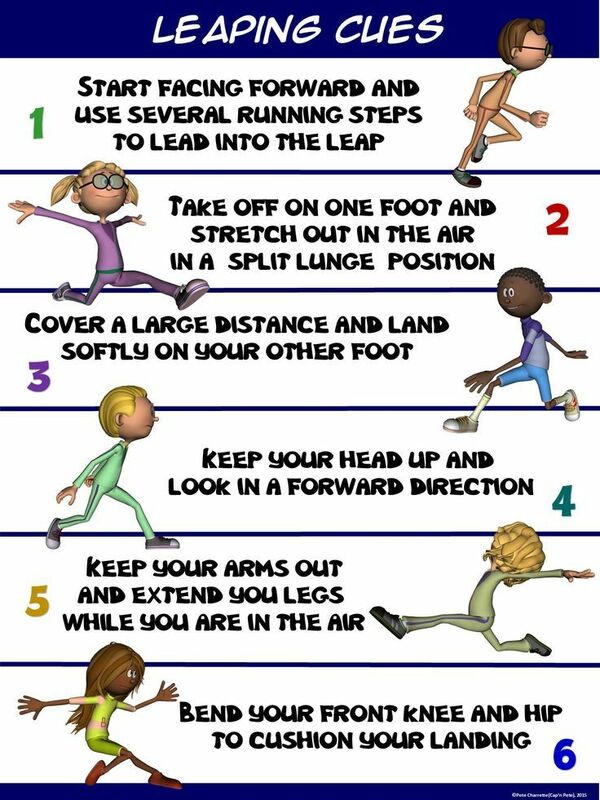 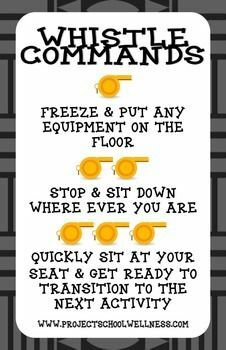 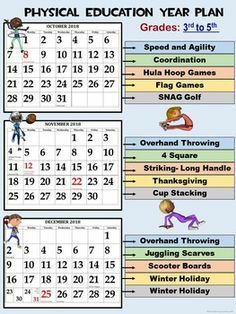 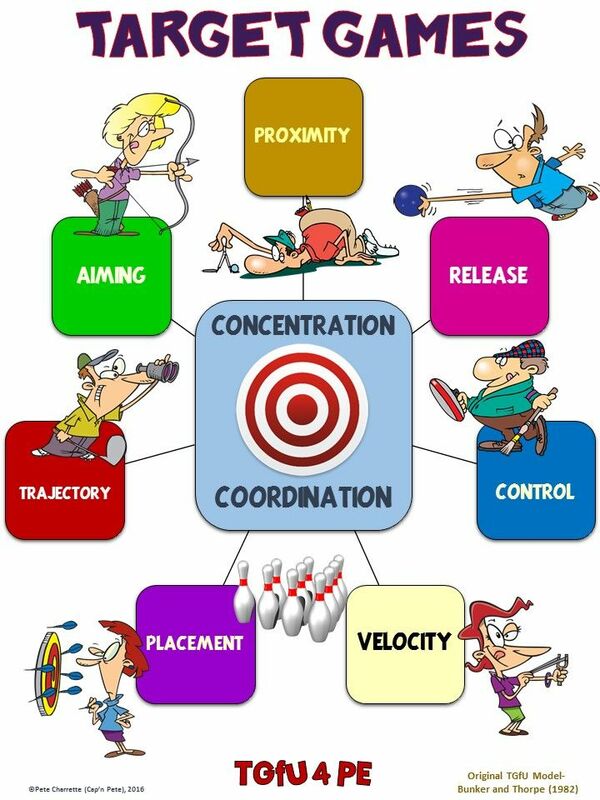 The following printable display signs were created as a visual aid showcasing ten non-locomotor movements.